Animation of falling gold coins on colorful surface. Shine and glow of golden coins. Abstract background for business presentation or financial movie. 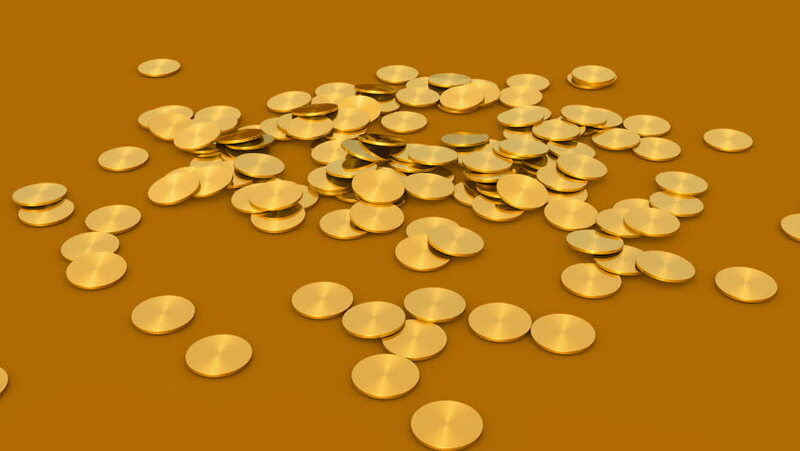 hd00:11Animation of falling gold coins on colorful surface. Shine and glow of golden coins. Abstract background for business presentation or financial movie.